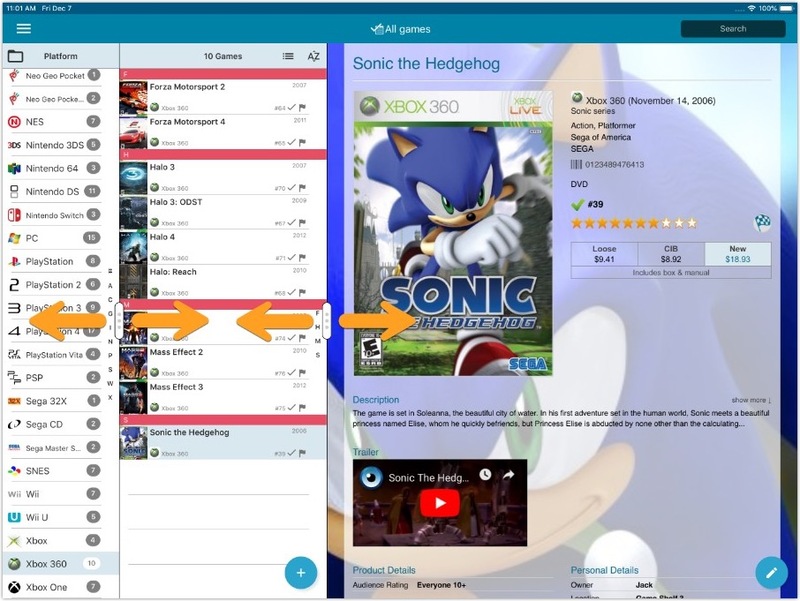 Add Games from CLZ Core: New skinned preview templates. 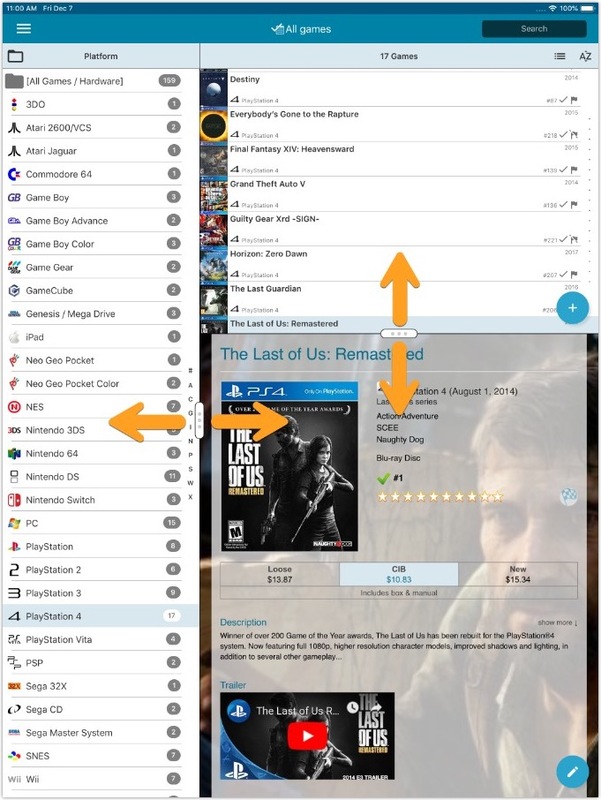 If you log in to your CLZ Account on a new or empty device, the app will now ask you if you wish to download your games from CLZ Cloud. 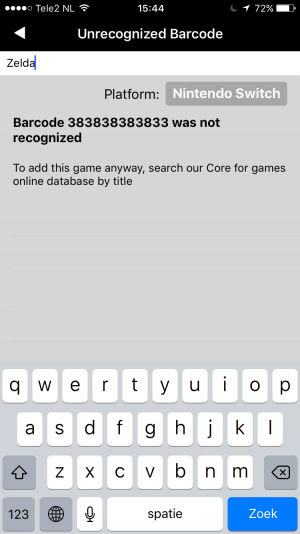 When tapping the “Platform” button in the ‘Unrecognised Barcode’ screen the app could crash. 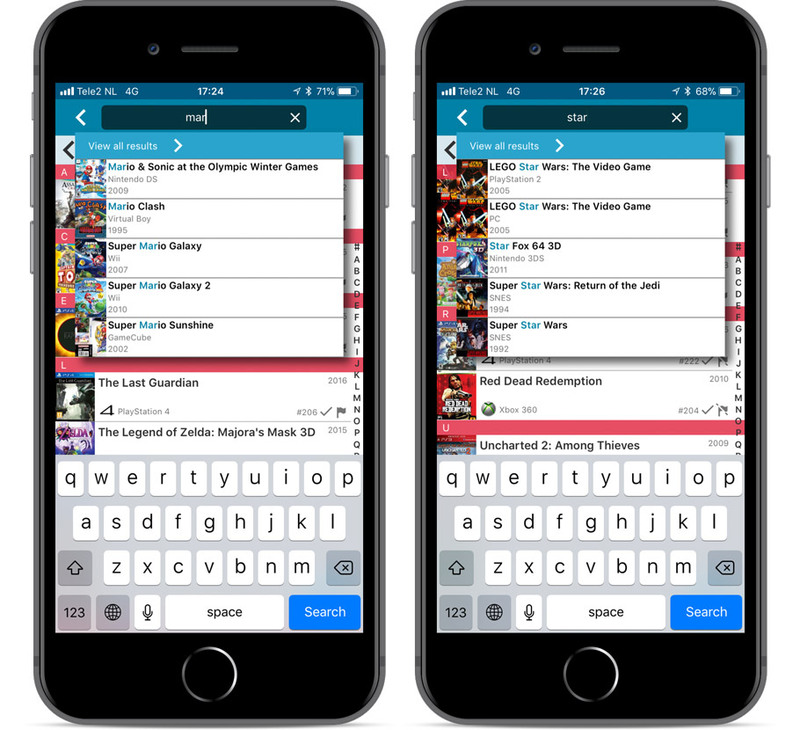 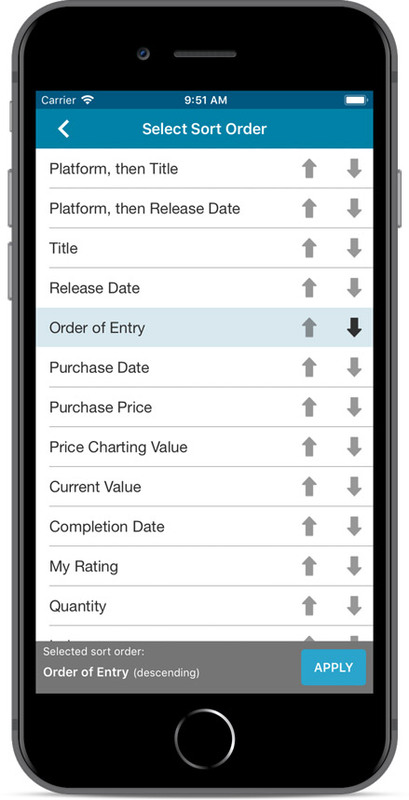 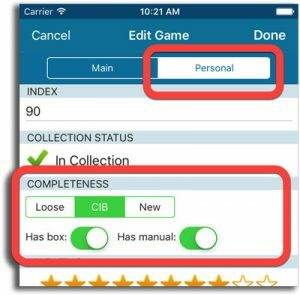 What’s new in CLZ Games 4.3.3 for iOS? 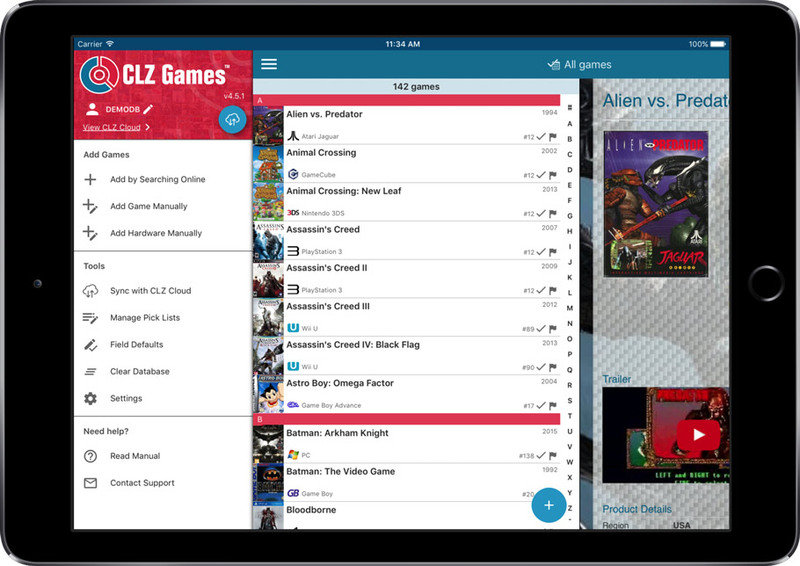 CLZ Games 4.0 for iOS! 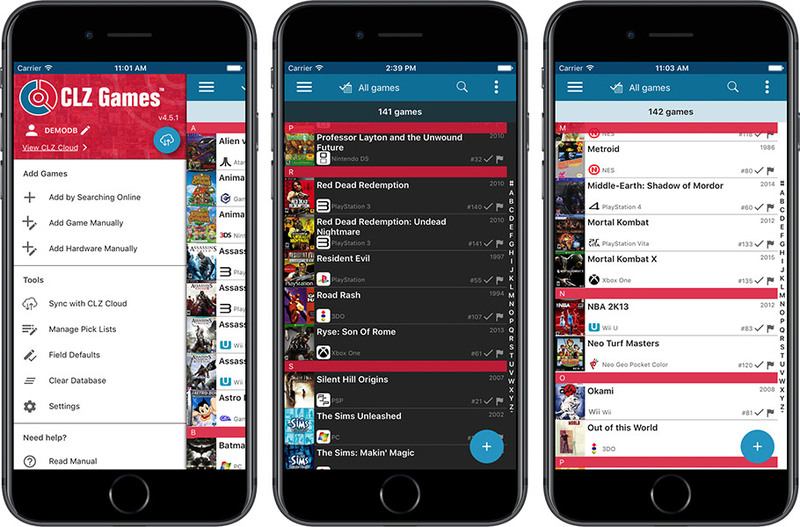 Starting with version 4.0, CLZ Games is free to download and starts with a limit of 100 games.